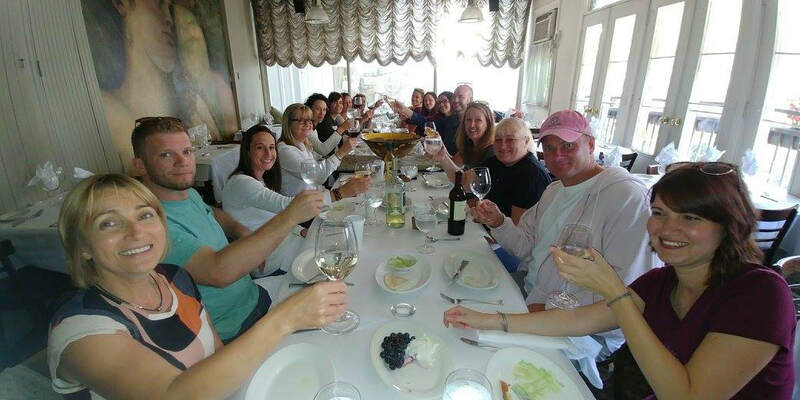 Welcome to our second annual Food & Shop Tour. 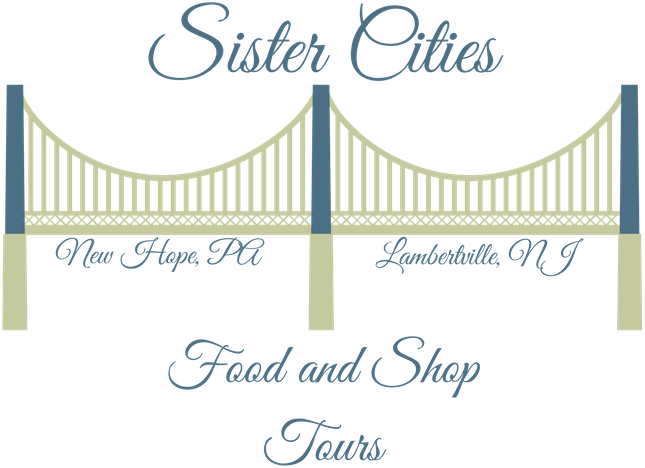 Sister Cities Food & Shop Tours is hosting a "Winter Walking Tour" that includes tastings & shop visits different locations in New Hope and Lambertville. The tour will last about 3 hours. It is a ticketed event. Adults only.